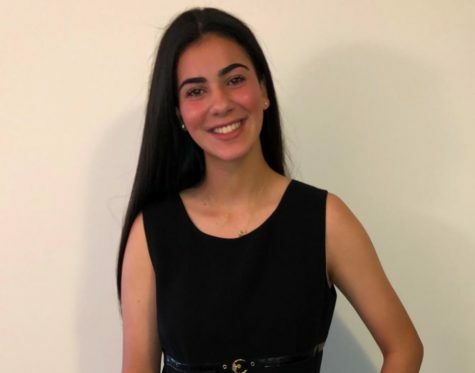 Rebeka Rafi is taking her third year of Journalism and is the Advertising/Business Manager and Features Editor for The Highlander newsmagazine at McLean High School. She previously served as the Advertising/Business Manager last year in her sophomore year, as well the Features Editor for the freshman edition of The Highlander in her first year of Journalism. She enjoys playing sports, specifically soccer, and being outdoors. She also looks forward to taking Journalism for her senior year too!